Is your roof in close proximity to homes damaged in the recent Sonoma, Napa, or Mendocino County Fires? If so, please read these letters from our material manufacturers/providers. 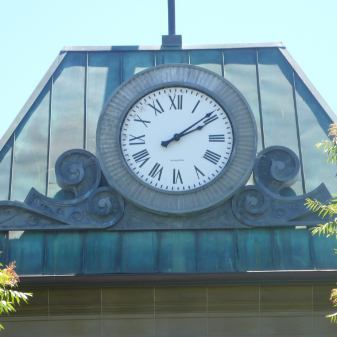 Offering the finest roofing services in the North Bay since 1984. Over 6000 people in the greater Bay Area have trusted the roofing of their homes to Crandall Roofing, Inc. Are you ready? We’re the company to hire if you’re looking for a new roof, roof replacement, or roof recover. We only use the highest quality, Class A fire-rated materials, and are certified by the manufacturer to write 50 year warranties of coverage. 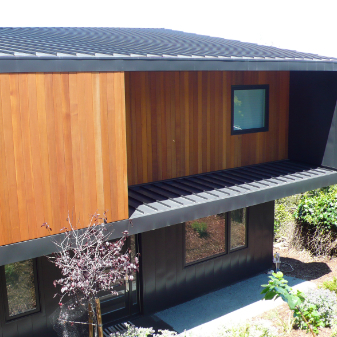 We are also factory certified installers of Silicone Roof Coverings. Crandall Roofing, Inc. offers a full range of services including New Roofs, Replacement, and Re-Roofing. Because we’re manufacturer certified, we’re able to write 50 year warranties of coverage for your roof. 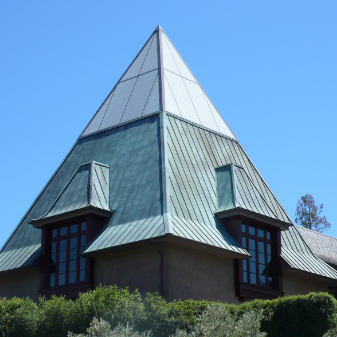 Crandall Roofing, Inc. has served Sonoma and Marin Counties for over 25 years. Our team of pro’s have over 200 years of combined experience. Please watch our video to see more of our work. Our customers love our work and We’re proud of it. It’s because Crandall Roofing, Inc. has the experience and workforce necessary to deal with most types of roof systems.